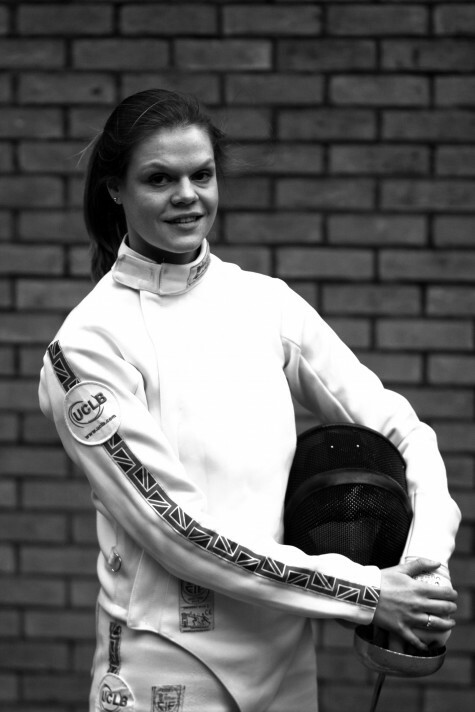 Elizabeth is a full time student at UCL, she was voted UCLU’s Sports Person of the year and also earned the only university cap in 2010, awarded for sport at international level. UCLB recognized the passion and drive Elizabeth had for the sport as well as her studies and has help her financially so she can attend competitions in and around Europe. 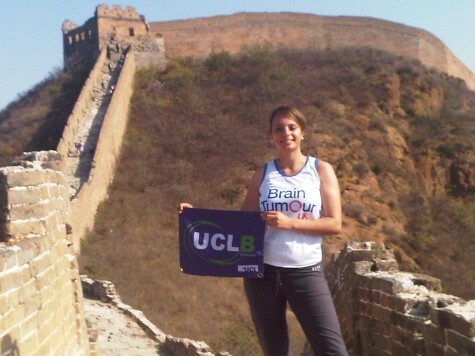 UCLB is delighted to have supported its staff members who have raised money for charities by running marathons, 101 mile bike rides and trekking the great wall of China. UCL Business joined UCL’s medical team in Nepal to push scientific research to the absolute limit, ultimately carrying out experiments at extreme altitude on the roof of the world. The Caudwell Xtreme Everest team, incorporating some of UCL’s top medical researchers has successfully undertaken the largest human physiology study ever performed at extreme altitude. In purpose built exercise laboratories from Kathmandu and up the Khumbu Valley to Everest Base Camp, over two hundred volunteers were studied as they trekked progressively higher into the thinning atmosphere. Additional research, including muscle biopsies and the taking of arterial blood above 8,000m, was carried out on UCL’s ‘summiteers’ forming the elite climbing part of this expedition. The researchers, many working as Intensive Care doctors and nurses, hope to make links between the human body at its limits during critical illness and changes that occur to healthy individuals at high altitude. In common with intensive care patients, extreme altitude climbers have to adapt to low levels of oxygen in their blood. It is this similarity that inspired a closer examination of the changes that occur to people as they ascend to extreme altitude. The research is focused on four critical areas: oxygen, brain, lungs and breathing systems, and it is hoped the research findings will lead to significant understandings and breakthrough improvements in critical patient care. With HRH the Duke of Edinburgh as Patron, John Caudwell as title sponsor, and support from UCL Business, BOC Medical, Honda, Panasonic, Lilly Critical Care and many others, the expedition has caught the attention of scientists and business alike. We have supported the UCLU Entrepreneur society with their ‘Apprentice’ style event and are currently working with their new president on some event ideas for the new academic year. To find out more, please see our news story. We are also supporting the UCL Enterprise Society, who won NACUE’s 2012 Society of the Year Award with the very first TEDxUCL event on the 3rd June 2012. UCLB has supported the UCL Neuroscience symposium for the past few years. The event attracts UCL researchers, partner NHS organisations (UCLH, Moorfields Eye Hospital, Great Ormond Street Hospital, Royal Free Hospital, associated Mental Health Trusts) and industry. The programme includes key speakers in the field of neuroscience with hot topics and debates throughout the day.